After the short-lived made waves across the nation, the chain introduced a new innovation in fried poultry on May 2. This time, the triangular-shaped "chips" are made entirely of crispy chicken—perfect for dipping in their signature nacho cheese sauce. 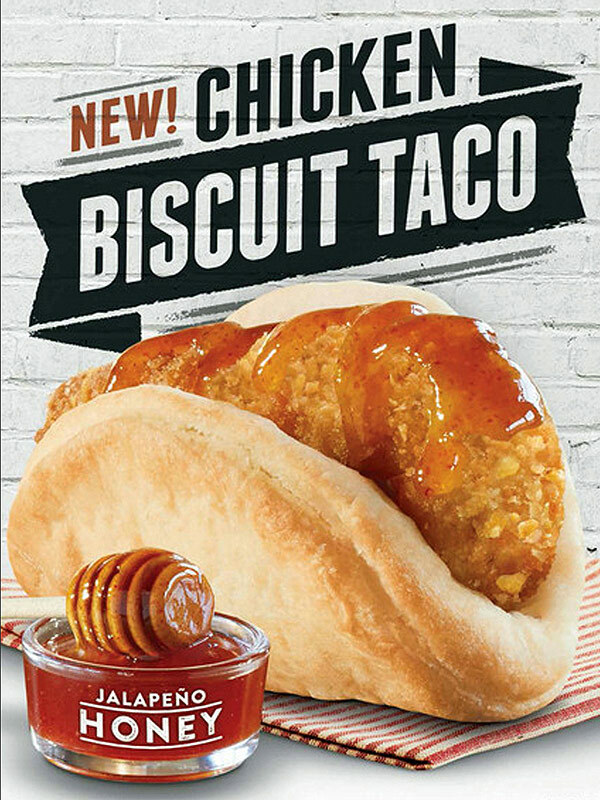 Following the success of the chicken chalupa, Taco Bell is adding another "naked" item to their . For $1.99, customers get potato bites, cheese, and bacon or sausage all wrapped in a . But the new item, which will be available in Flint, Michigan starting April 18, can also be wrapped in a Gordita shell for people who aren't ready to take the plunge just yet. After being for months, the first taco shell to be made entirely of fried chicken is finally available nationwide, starting Jan. 26 for $2.99. The "un-shelled" menu item was hit among PEOPLE staffers: "I will eat one every day of my life going forward," said one happy tester. Taco Bell revitalized every '90s kids favorite mystery by turning the into a sugary drink last September. Customers can sip on a 16 oz. 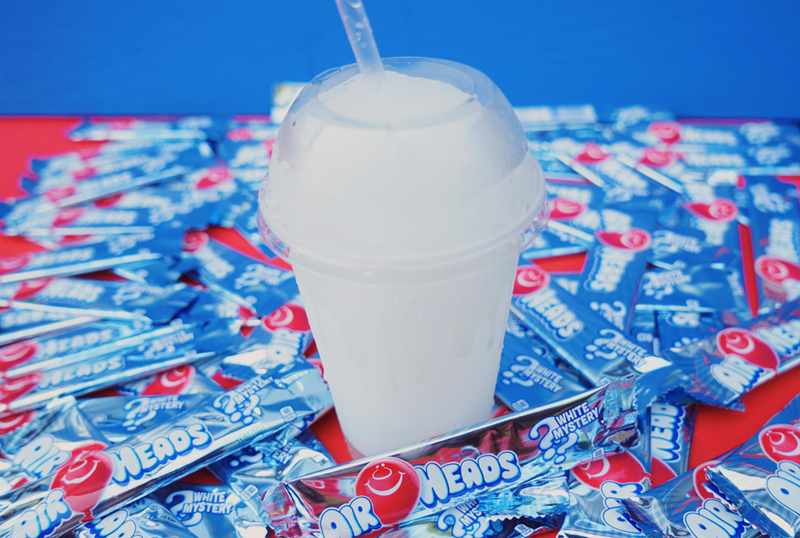 slushie for $1.99 until they've either guessed the flavor or suffered a serious brain freeze — whichever comes first. Starting in August, the fast food chain exactly what it sounds like: a burrito with literal Cheetos stuffed inside of it. For only $1, we can't see why this glorious creation won't make it into stores nationwide in no time. After its release in March, PEOPLE Staffers the insanely cheap breakfast menu to be "one of the best things that happened to us this year, maybe ever." 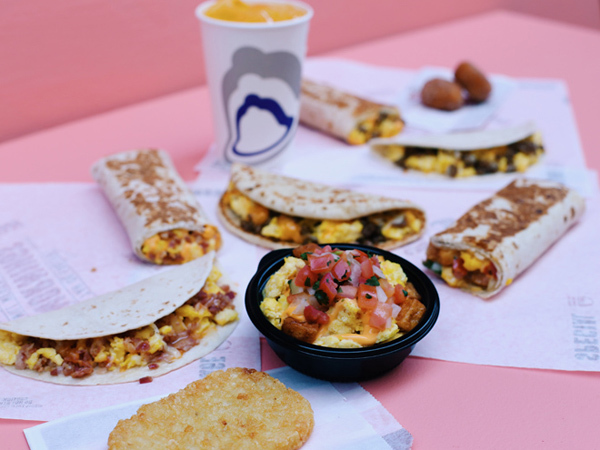 The deal now includes eight items like the sausage flatbread quesadilla, mini skillet bowl, breakfast soft taco and hash browns. Behold, the hybrid that started it all. 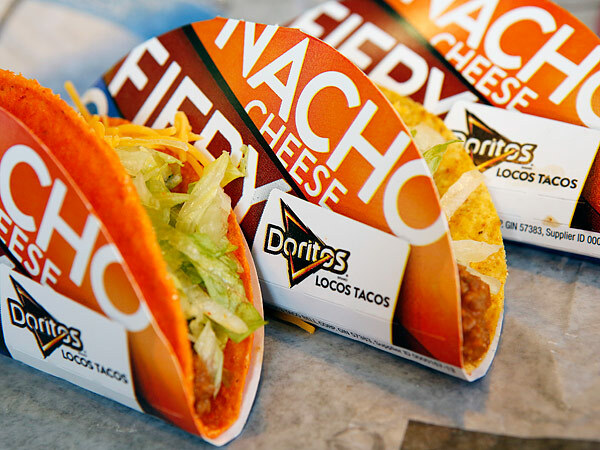 The taco made out of Doritos tortilla chips originated in 2012 and now comes in nacho, fiery or cool ranch flavors and is available in the standard or supreme size. This short-lived allowed customers to fill it with four different breakfast foods—sausage, egg and cheese; bacon, egg and cheese; crispy tortilla chip-breaded chicken with country gravy; or crispy chicken with jalapeño honey. 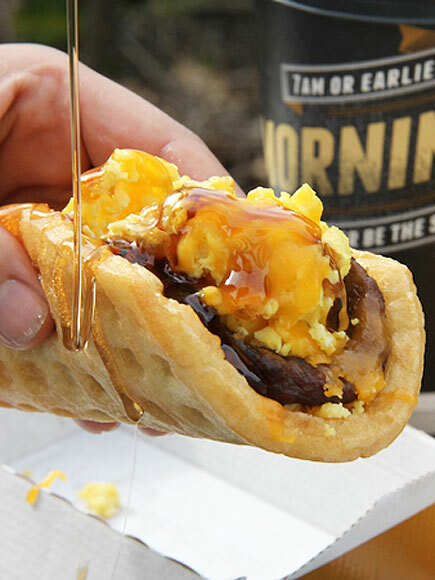 Ahead of the aforementioned biscuit taco came this made of a round, fried waffle wrapped around a sausage patty or bacon, with scrambled eggs, cheese and syrup on the side.